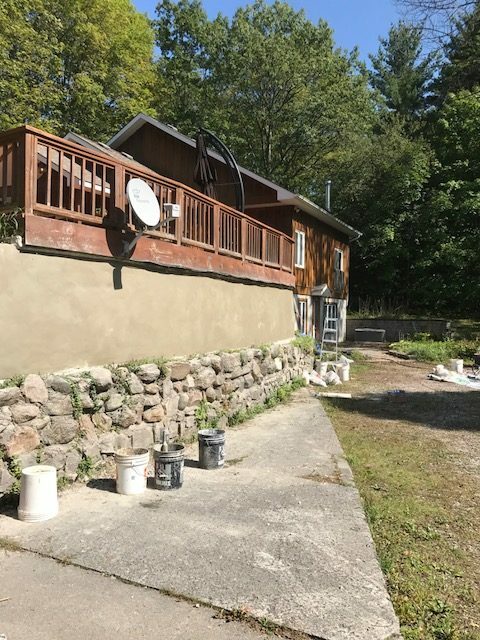 Parging is the process of coating the exterior walls of a foundation with a protective coat of cement. 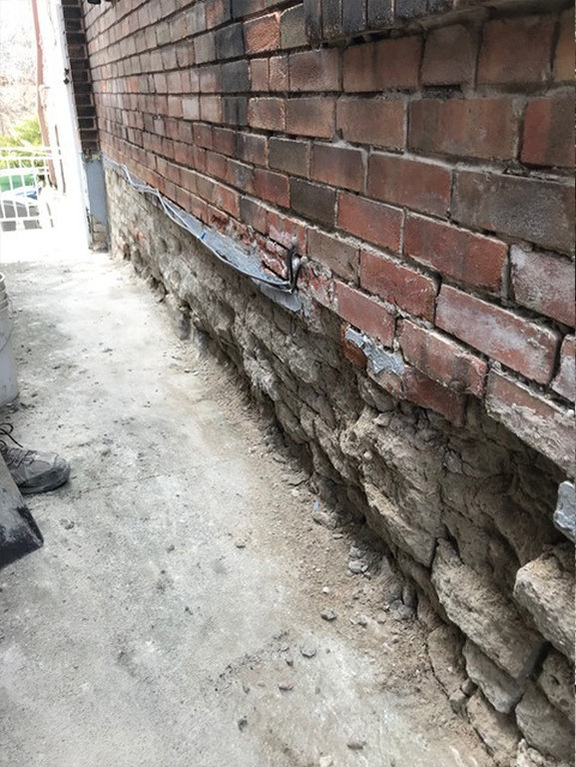 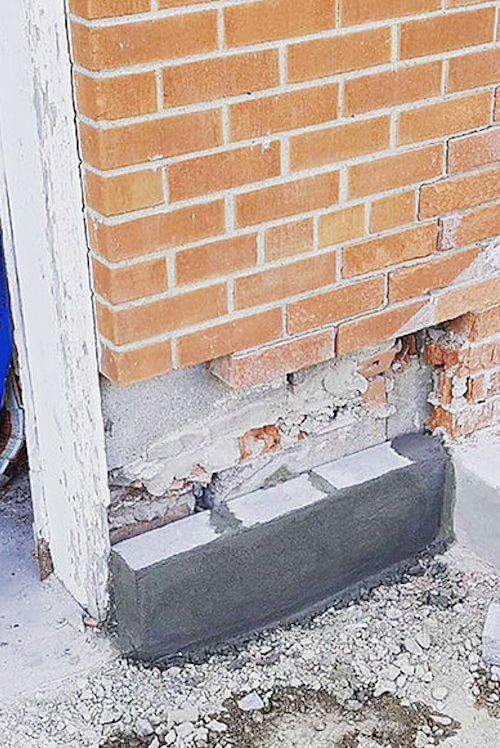 Certain foundations require specific treatment. 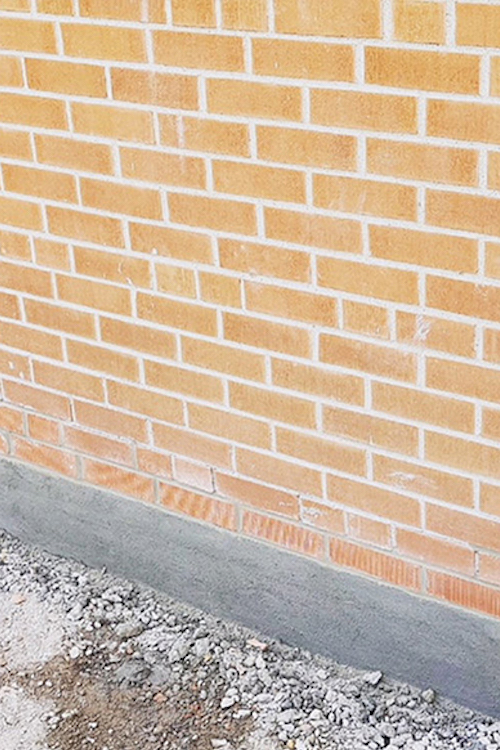 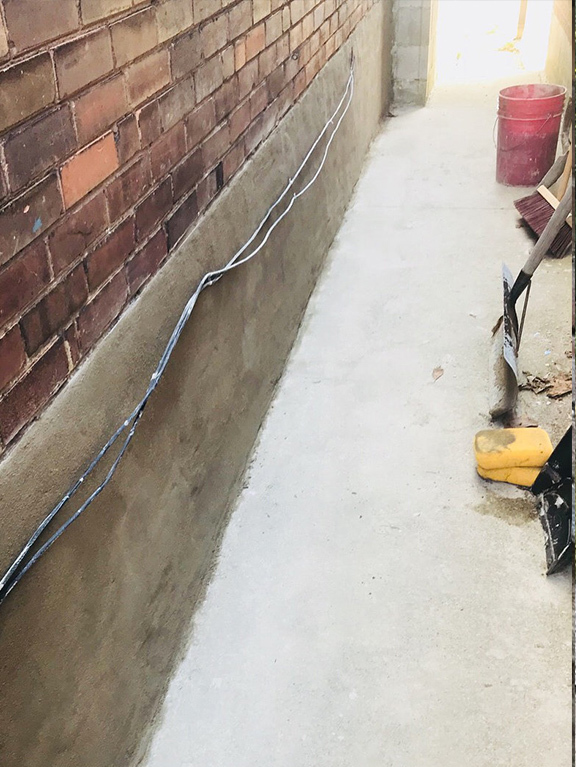 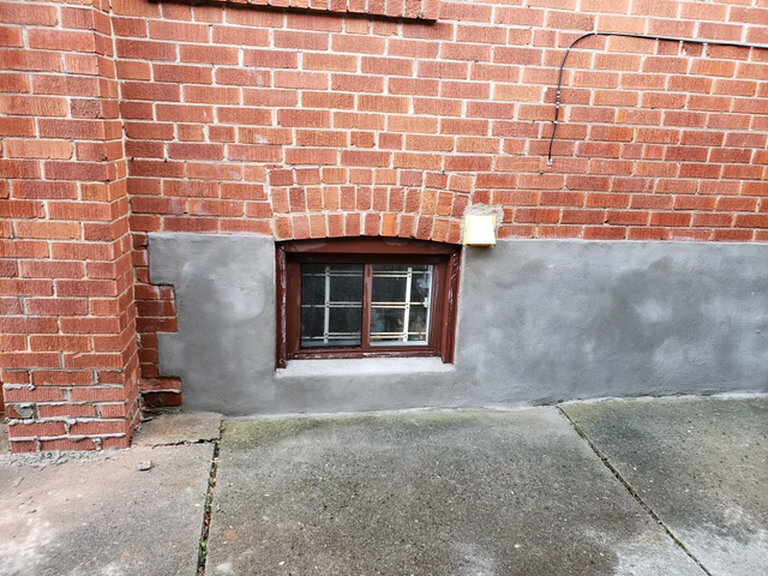 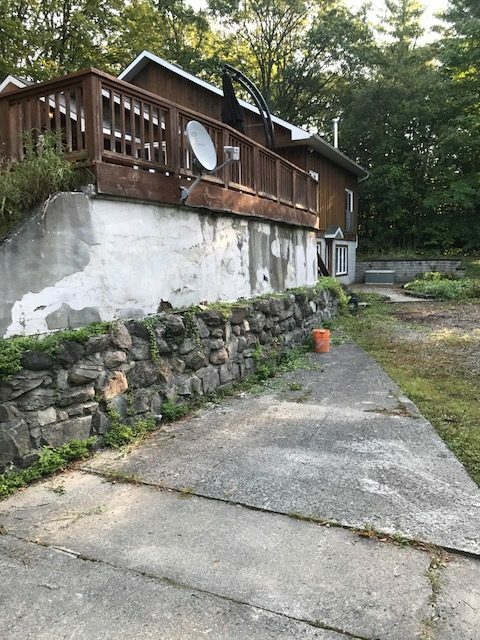 Not only will your foundation benefit from a protective coat of mortar, but the finished look is also aesthetically pleasing. 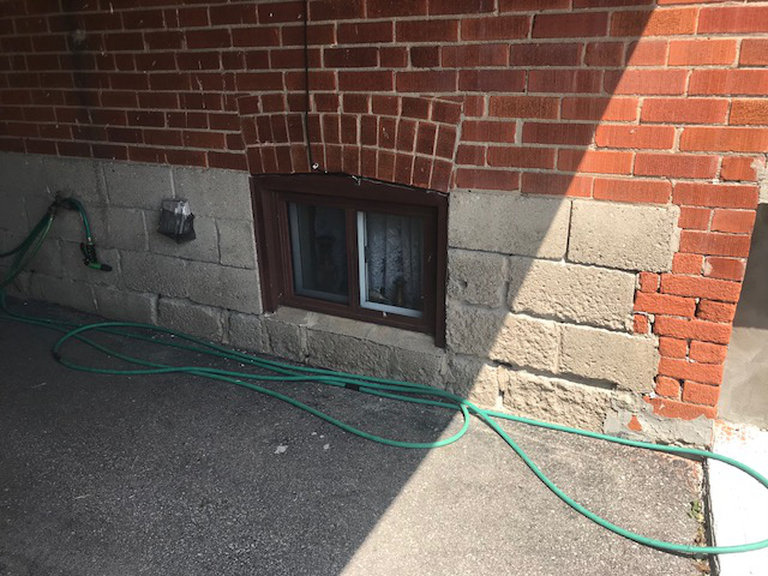 You can trust Murphy’s Masonry to transform your homes exterior.